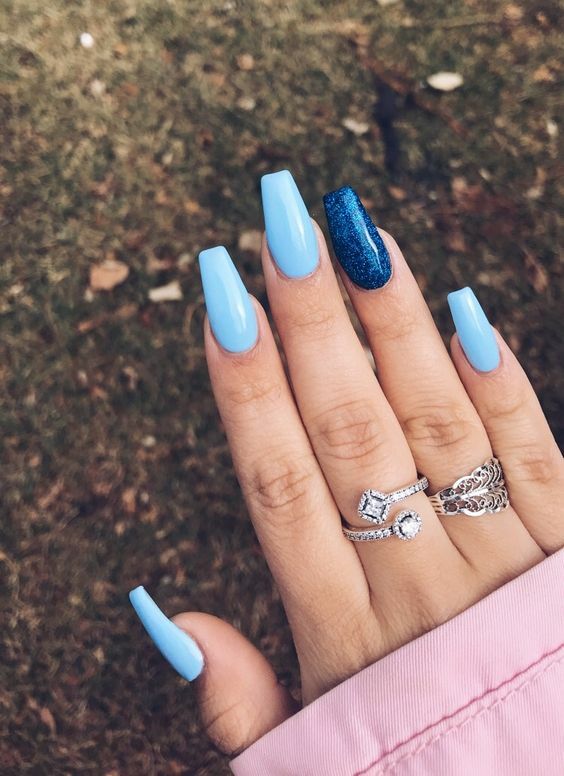 After fading out of fashion and then making a major comeback, acrylic nails are more popular than ever. 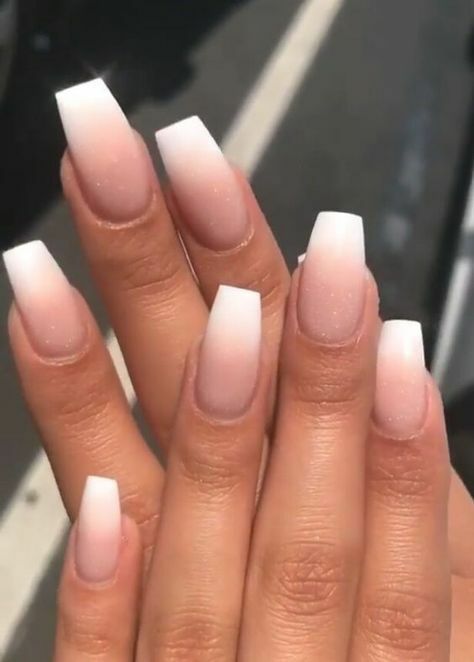 The popularity of acrylic nails is understandable. They let you keep your nails looking gorgeous, healthy, and strong with a salon appointment every two weeks. Plus, your manicure stays perfect without chipping or peeling for two weeks or more in between salon visits. 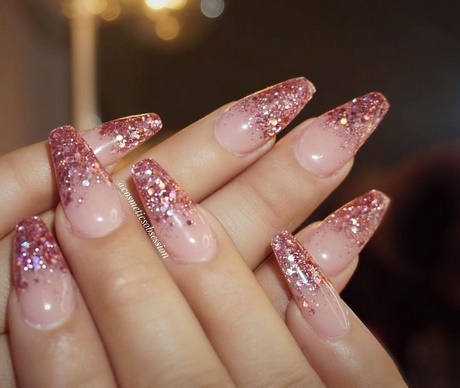 Because they allow you to keep your nails at whatever shape and length you want, acrylic nails are especially tempting for women whose nails tend to break or peel when they try to grow them out. 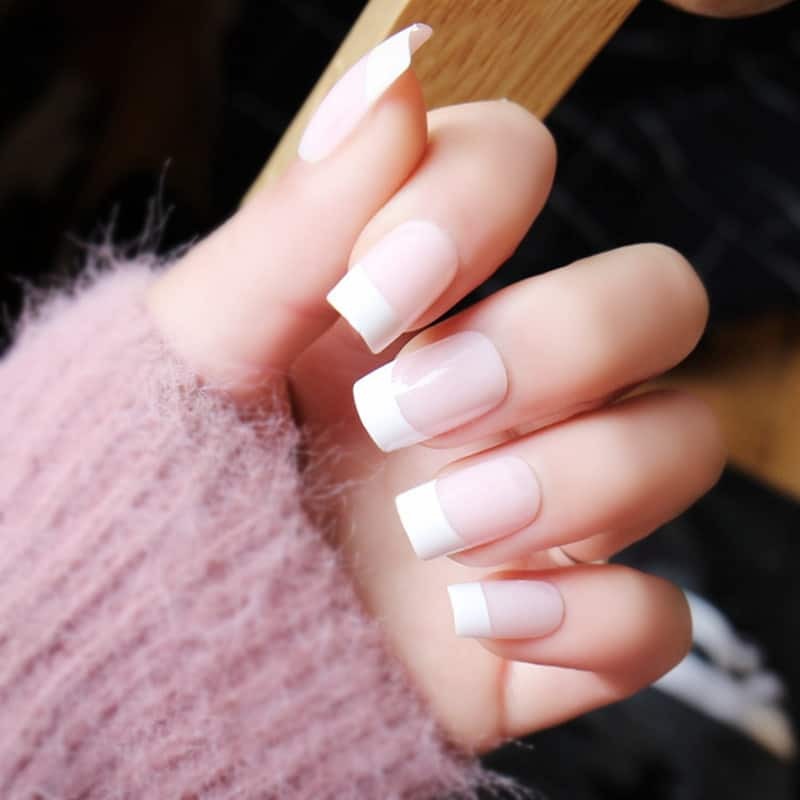 Despite all the benefits of acrylic nails, these fake manicures can also be incredibly hard to deal with. 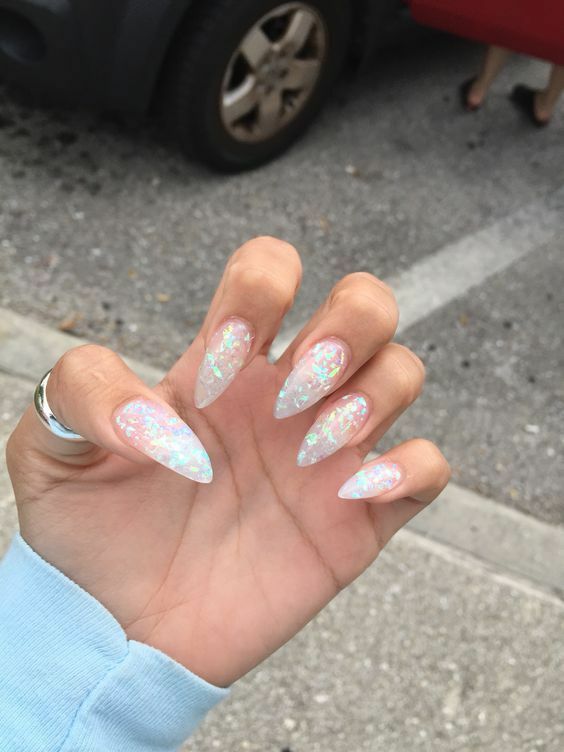 Depending on how long they are and what shape they’re in, acrylic nails can really get in your way. 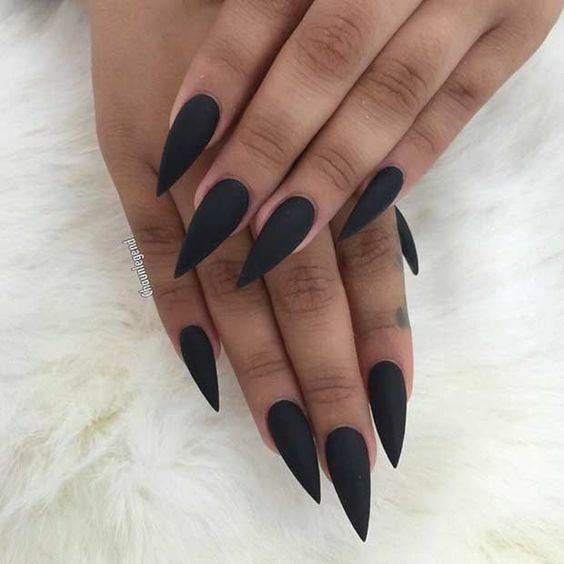 These nails can make even the most mundane everyday tasks–think typing or fastening a necklace–into a long and frustrating ordeal. 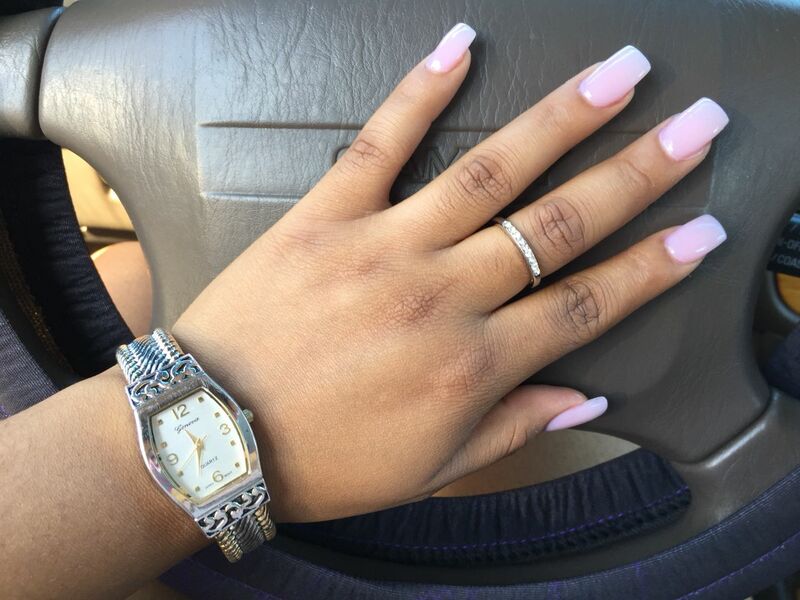 Believe it or not, dealing with acrylic nails doesn’t have to be a constant struggle. There are many ways to take the frustration out of living with acrylics, or at least help yourself keep functioning somewhat normally. ombre nails with white tip. 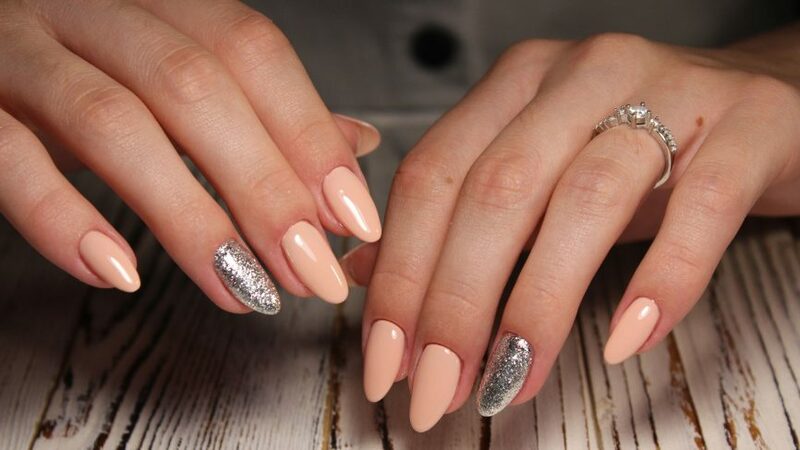 Are you looking for short coffin acrylic nail design that are excellent for this season? See our collection full of cute short coffin acrylic nail design ideas and get inspired! Typing can seem absolutely impossible when you first get acrylic nails. That’s because you’re probably used to using your fingertips to press the keys on your keyboard when you type. Don’t worry; you won’t have to resort to writing by hand until you get your fake nails removed. Instead, just practice keeping your hands flat and typing using the pads of your fingers instead of your fingertips. Performing other common tasks require similar adjustments when you have acrylic nails. When you put in and take out contact lenses, for example, you have to use the sides of your fingers instead of your fingertips to avoid stabbing yourself in the eye. When you get acrylics,, don’t write off tasks that seem undoable. Be patient, and take some time to experiment with using your fingers at different angles until you find a position that works for you. Your knuckles become your best friends when you have acrylic nails. You can use your knuckles in place of your fingers to perform many everyday tasks more easily and less awkwardly. When you have fake nails and use your fingers to scoop lotion or face mask out of a container, you’ll end up with gooey product trapped underneath your acrylics. Use your knuckles to scoop the product instead to prevent a mess under your nails. You can also use your knuckles for other tasks that acrylic nails make difficult, like pressing small buttons and tucking in your bedsheets. Acrylic nails can initially seem very foreign and separate from your body. This makes sense, since they are fake after all. However, changing your mindset to think of your nails as an extension of your hands and fingers can make using them much easier. Use your acrylic nails to your advantage whenever possible. Utilize them in place of a comb when parting and styling your hair. When you need to break a plastic seal or cut tape on a box, leave your scissors in the drawer and use your nails instead. That being said, it is important to remember that acrylic nails are somewhat fragile. Make sure to avoid putting too much strain or pressure on them that could cause them to snap and break off. 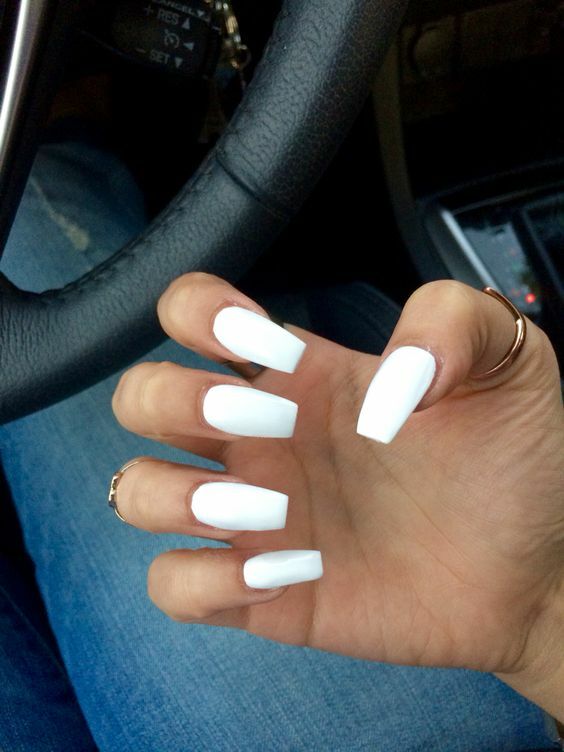 Square Acrylic nails. Are you looking for Short square acrylic nail colors design for this autumn? See our collection full of cute Short square acrylic nail colors design ideas and get inspired! Not all acrylic nails make normal functioning such a hassle. 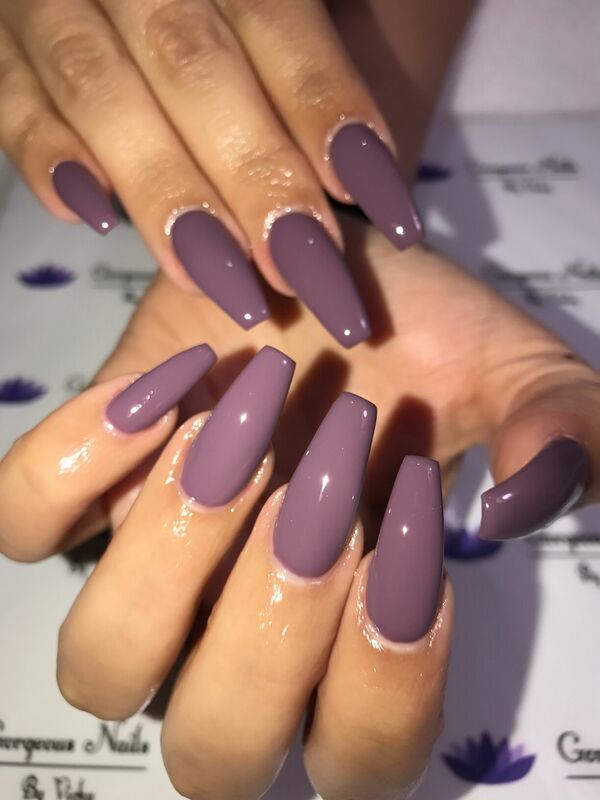 Long stiletto and coffin nail styles are the most difficult to deal with, while shorter square styles don’t impair you much at all. When you’re choosing the shape and length of your acrylic set, take into account the relative difficulties of functioning with different nail lengths. Only choose an extra-long style if you’re absolutely set on that length. 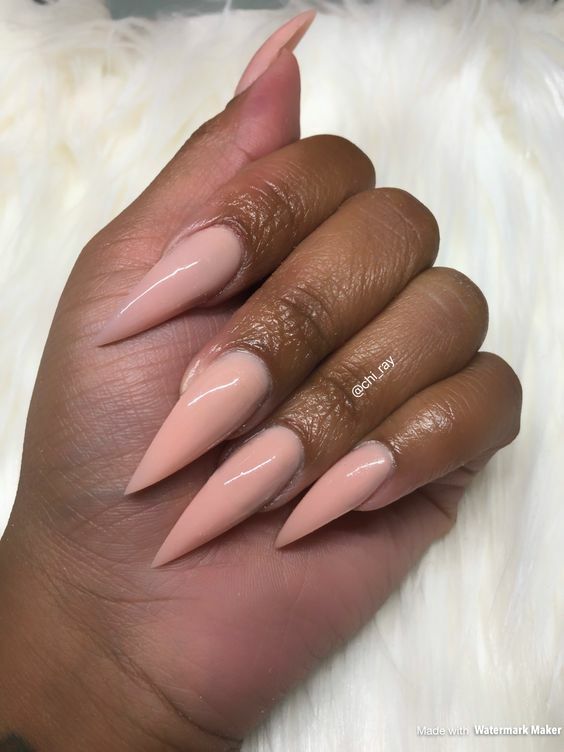 If you’re willing to sacrifice a bit of length, ask your nail technician for a shorter version of your desired shape to make your life much easier. Make your life easier by knowing how to use everyday objects as tools when your acrylic nails make a certain task undoable. You can use a pen to open a soda can so you don’t risk snapping your nails. Use tweezers to grab and pinch at small things, which can be very awkward to do with acrylics. Employ your credit card or an old gift card to open lids you can’t quite catch with your fake nails. Know how to use the resources around you and take advantage of them whenever you can. 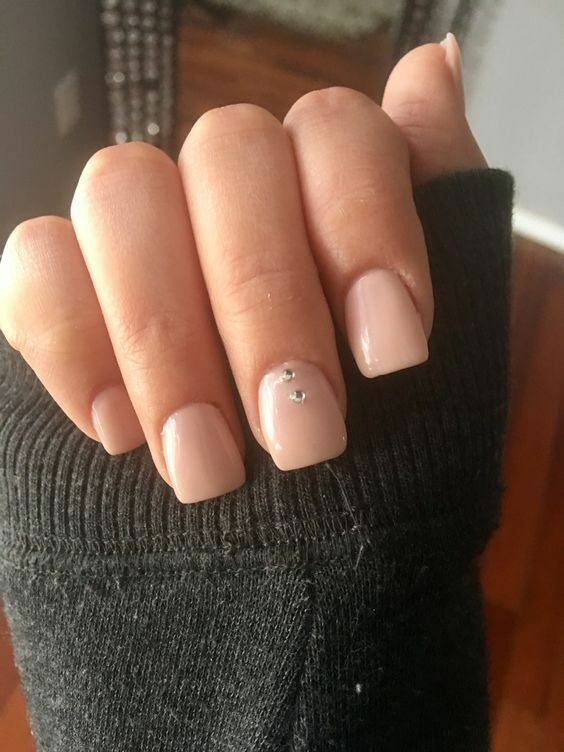 Acrylic nails have a very annoying habit of ripping through tights, knit sweaters and cardigans, or any other thin fabric or material with holes. Wearing gloves can help you avoid destroying your clothing with your claws. You don’t have to walk around in mittens all the time. Just slip on a pair of gloves when you’re pulling on a pair of tights or slipping on a knit cardigan to prevent snags and tears. No matter how many clever tips and tricks you employ, you will never be able to use your hands with acrylic nails in the same way you use them when your manicure is natural. When you choose to have strips of plastic glued onto your fingers, you have to let go of some of the abilities you take for granted with natural nails. You don’t have to choose between using your hands and wearing acrylic nails. Have the best of both worlds with the hacks in this post that let you maximize the functionality of your hands and rock fake nails at the same time.